The word is said to have no direct translation in English, though “cozy” comes close. It’s what you do in your home to make it feel cozy; to make you feel good. It’s something to share with friends and family. Lighting candles, sitting by the fire, making a great pot of tea, slipping under a lush throw, and enjoying fresh cut flowers. Whatever warms your heart - that’s a hygge feeling. 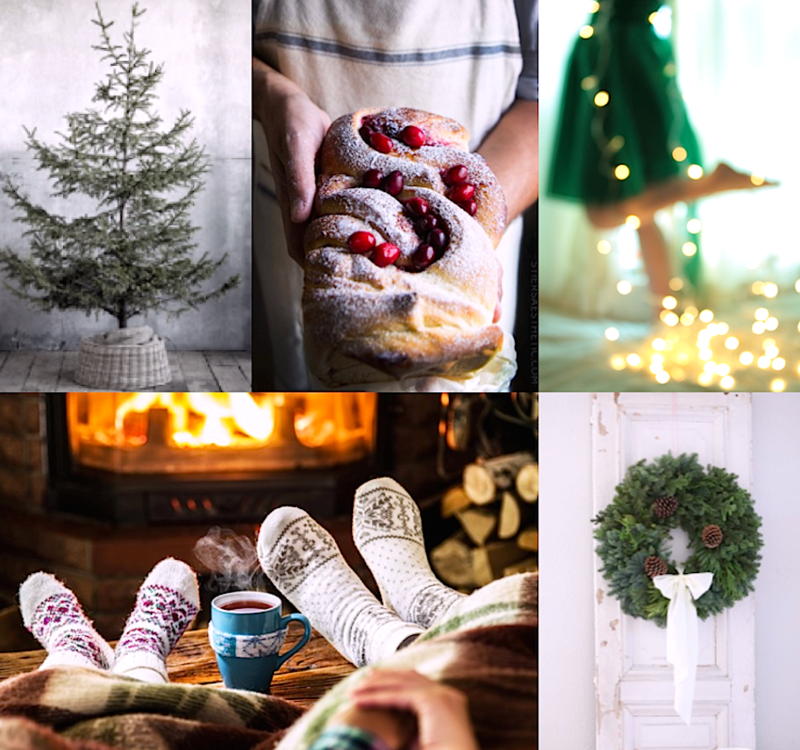 There's nothing like going home for the Holidays because this is the time of year we all share hygge moments.